AAA Auto Club South and Anheuser-Busch, Inc. are joining hands to provide “Tow to Go” to provide a confidential ride home and tow, free of charge, to anyone who may have had too much to drink by calling 1-800-AAA-HELP (4357) in Florida (including Jacksonville) and Georgia. Print this out and give it to a loved one that is going out tonight. New Year's Eve is upon us and whether you are planning on going out or staying home it is important to know and understand that buzzed driving is drunk driving. They kill equally and destroy families in the same way. Last year, an average of 62 people died in alcohol-impaired driving crashes each day over the New Year’s holiday. Don't become a statistic and don't cause one. Show your support to end buzzed driving by pledging to make good decisions by not driving under the influence of alcohol. 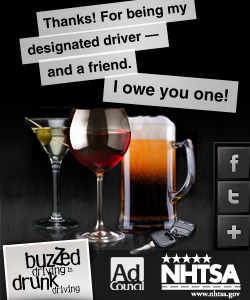 Take the time to share the pledge with others and with your help, we can end buzzed driving. I'm going to be smart; I won't drive while buzzed. Even just one too many drinks can impair my driving and lead to devastating consequences. It's just not worth it. Buzzed driving is drunk driving so I'm going to make sure I make responsible choices that don't endanger myself and others. 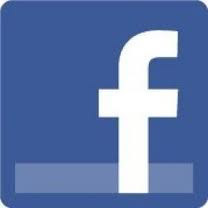 - Sue Scheff Isn't it time you took the pledge? 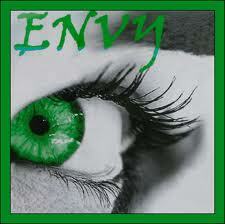 Jealousy isn't only an emotion that teens will experience, many adults have jealous or envious moments in their life. However when jealousy starts to prevent your own happiness and causes you emotional distress, it may be the time to look deeper into what is causing this. Teens will usually experience jealousy with their peers - whether it is a friend that has a family of means, or a popular teen that was blessed with the looks of a supermodel, jealousy and envy can become a point of contention and sadness. Many people feel jealous from time to time. Jealousy is easy to deal with, once you understand what it's teaching you. This can be complicated, however it can also be a learning experience that will end up benefiting you or your teen. Parenting is probably one of the hardest jobs there is. During the holidays the added stress can cause contention as well as family disputes. However if you are dealing with an at-risk teenager, a teen that was already struggling down a negative path - maybe experimenting with drugs or hanging with a less than desirable peer group or has failed their first semester of school, holiday times can be more strenuous. 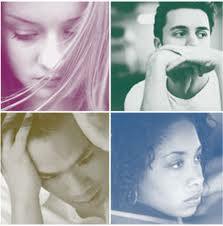 Dealing with troubled teens at any time of the year is not easy, it is a challenge. Dealing with troubled teens during the holidays can be double the trouble. With time off from school, many families have both parents working with limited supervision at home which leaves many teens on their own. Have you checked your medicine cabinets lately? 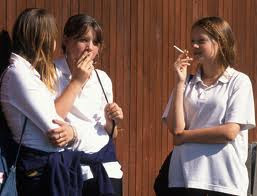 Facts about drug and alcohol use amongst teenagers: The average age of first use is 13 years oldEvery day 4,000 teens try an illicit drug for the first timeEvery day 2,500 teens abuse a prescription drug for the first timeThe good news is that parents – and other caring adults – do matter, and can make a difference. 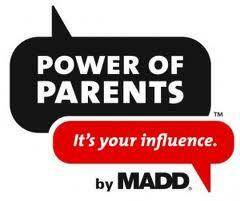 Parents360 increases parents’ understanding and confidence in preventing and addressing drug and alcohol issues. So many times we hear parents claim their teen would not do drugs, it is their friends. At the same time, don't we preach to our kids we are who we hang out with? Parenting is challenging - however it is a challenge we never can give up on. 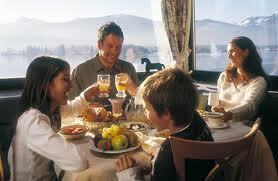 During this festive season of holiday parties, luncheons and dinners, some adult may over-indulge. Whether it is food or drinking, going over your usually limit with treats is common when celebrating. However, when it comes to your teens, you need to be an example to them. Holiday cheer can be fun without the high intake of alcohol. Holiday Teen Gift Ideas - Cash or Gift Cards? Most everyone knows that right behind find that perfect gift for the person that has everything, a teenager can be just as difficult to buy for. Different from the the person that has everything (they usually have money too), a teen will love the cold cash! Forget the gift cards, rip-up the checks, and good old fashion cash is gold to them. There is a thought process many parents have that our teens will not be responsible with the cash. That may be true, however do you realize how many gift cards are not used or not used to their full value? A lot! 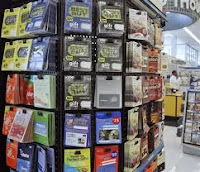 Although gift cards are definitely an easier gift to give, especially now that you can purchase them in most grocery stores and department stores such as Walmart, be sure the recipient will use the entire card - a little reminder doesn't hurt. My daughter was harmed at Carolina Springs Academy. I won a court battle in 2004 proving my allegations against World Wide Association of Specialty Programs (WWASPS - the umbrella that Carolina Springs Academy fell under) and what they did to my daughter and the deception I endured. As many schools will be off for the holiday break, and many more college students will be driving home, have they taken the time to be sure their car is ready for the road? We get busy with our shopping, packing, cooking, party planning - but do you take the same diligence with your automobile? FACT: A growing body of research indicates that close parental management of teen drivers can lead to less risky driving behavior, fewer traffic tickets, and fewer crashes. FACT: In 2008, about 3,500 teens in the United States aged 15-19 were killed in motor-vehicle crashes. FACT: Just like reviewing a school report card for good grades, using the CarCheckup system will allow your teen to prove that they are a safe and responsible driver. FACT: Teens are more likely than older drivers to underestimate dangerous situations or not be able to recognize hazardous situations. It is true – most parents are aware of ADD/ADHD from the time their child is a toddler and someone is making statements about your child being possibly ADD/ADHD. It is a label that is used quite frequently, and as a parent of an ADHD son, I am familiar with it. However, I do believe it is over-used too. A new study is linking ADHD with adolescent depression. 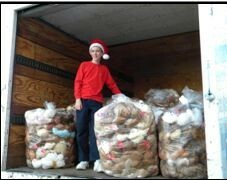 This is a very interesting article that Connect with Kids just posted. Teen Drug Use: Not My Kid - Is it? Parent denial is probably one of the most common threads many teens have while they are smoking a joint or popping a pill - even downing the cough syrup. 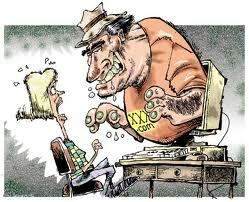 Many parents think their teen is not the bad child - it is the ones they are hanging with - or simply doesn't exist. Being a parent in denial doesn't help anyone, not even the parent. Since eventually it does catch up with you and you find yourself dealing with a teen that is escalating out of control. With the holidays here, there will be more free time for our teens. Will they be home alone? Are you familiar with over the counter (OTC) drug abuse? 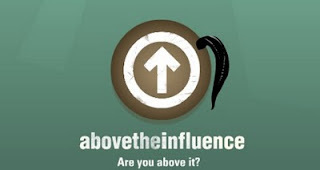 Get informed, stay informed and talk to your teens.